My summer of research at the medieval abbey of Strata Florida taught me how closely this fascinating Cistercian monument is connected to its surrounding landscape (the Welsh place name “Ystrad Fflur” roughly translates to “Vale of Flowers”). 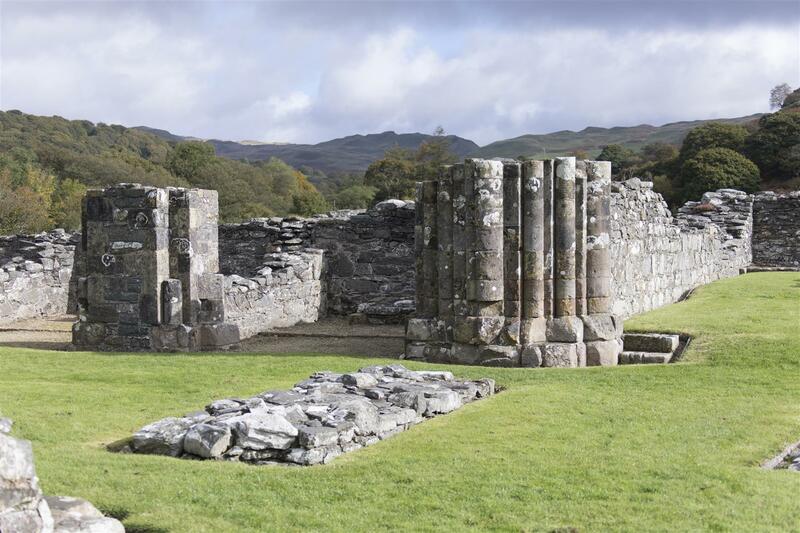 Fortunately, the Strata Florida Project, which is shaping the abbey’s future with the help of WMF Britain, aims both to preserve the ruins of the abbey and its adjacent buildings as well as to highlight the extraordinary natural setting in which this historic monument lies. Throughout the Middle Ages, the abbey’s possessions stretched across the valley, far beyond the inner precinct that visitors experience today. Spending time onsite allowed me to comprehend the complex relationship between land and history at Strata Florida. Importantly, research conducted by archaeologists has begun to reconstruct the historic landscapes of Strata Florida and its surrounding region, going as far back as the Bronze Age. 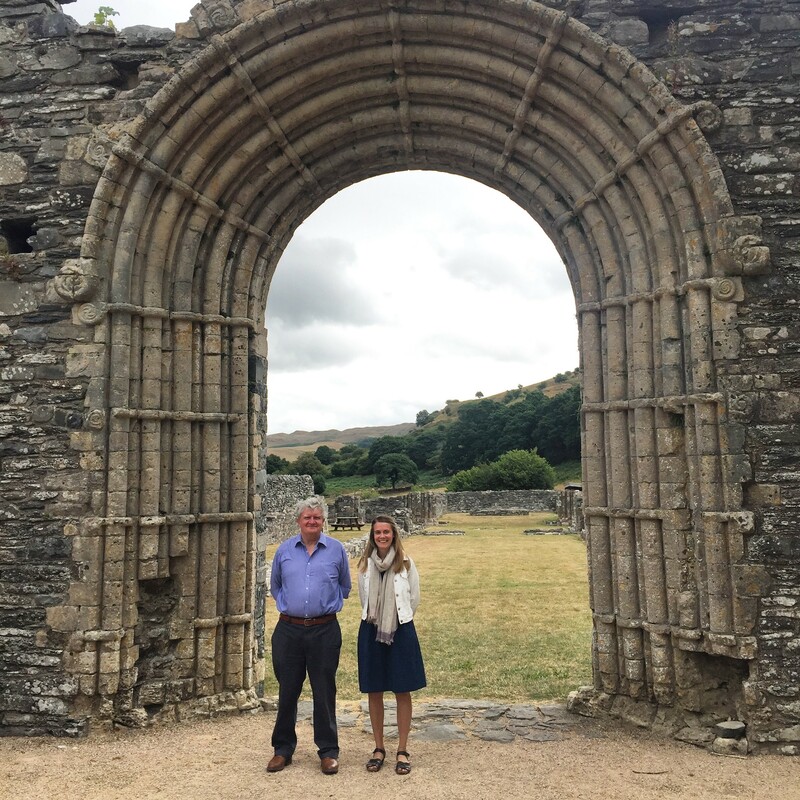 For my part, I was intrigued by the fact that the monks of Strata Florida had chosen to move their abbey to a slightly different location, only a few decades after its foundation. This raises important questions about the spiritual significance of the landscape. 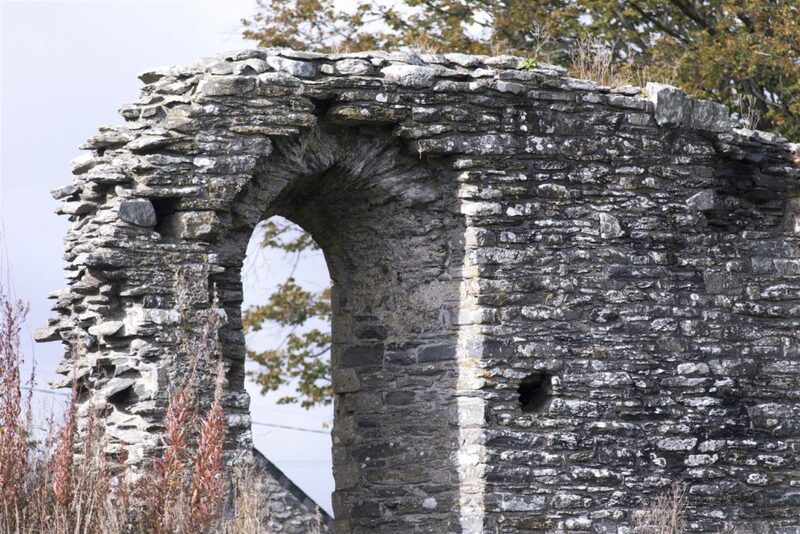 What did the founders of Strata Florida know of the history of the valley they had chosen for their abbey? In particular, I wondered if the abbey’s decorative scheme—particularly its spectacular west portal—reflected an awareness and understanding of the local past. 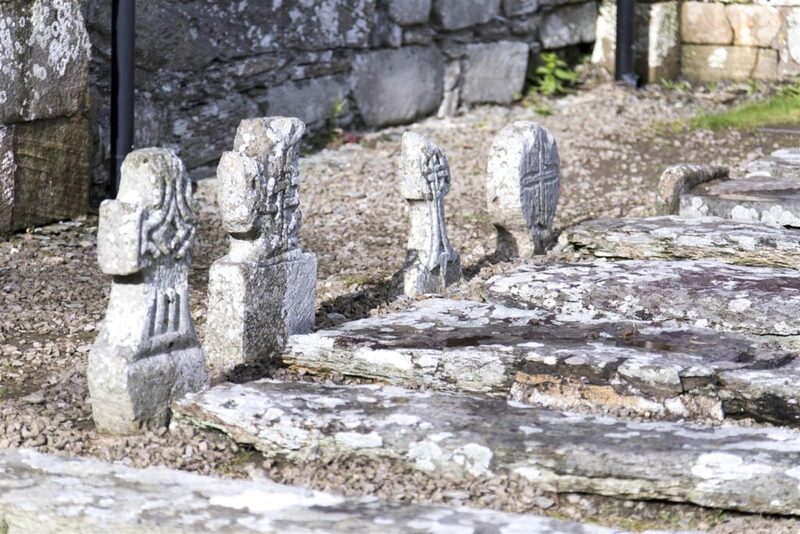 My research also showed that the medieval sculptors employed at Strata Florida participated in a broader network of artistic exchange, one that encompassed parts of western England, Wales, and Ireland. In addition to my academic work I enjoyed learning about the processes of excavation and conservation from archaeologists involved with the project. Further details about the initial research phase are available on the Strata Florida Project’s website. In addition to conservation, the WMF Britain is involved in developing a visitor centre focused on “learning-by-doing,” which will strongly involve local communities. 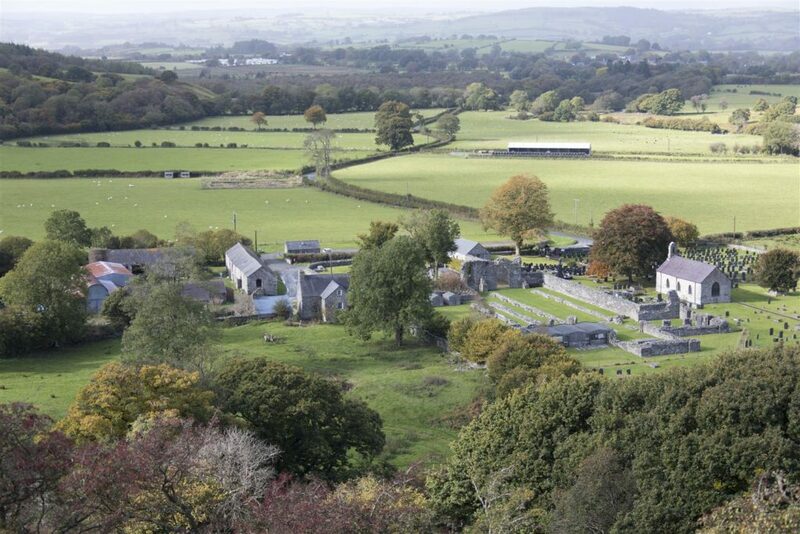 While the abbey is rooted in the ancient past, the Strata Florida Project is an ambitious and exciting vision for the future.